“I can’t help that my music shows who I am in this moment, what I’m drawn to, what I’m wondering about. I don’t want to help it. What you hear in the words, what you feel in those songs — that’s what I was feeling when I wrote them. I want you to see me, just like I want to see you.” --Justin Timberlake. 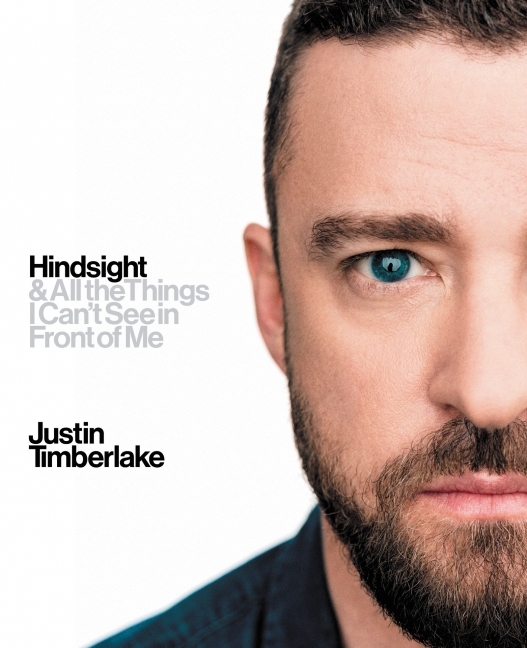 The 288-page "Hindsight" will feature hundreds of candid photos and images from the singer’s personal archive, spanning from his childhood to his years in the band N’Sync to his last album "Man of the Woods." Timberlake took to Twitter to share his excitement about the release and first shared the news of his book on Instagram. The book features Timberlake talking about his music influences, the inspiration behind many of his hit songs and albums and his songwriting process, offering the back story to many of his hits.